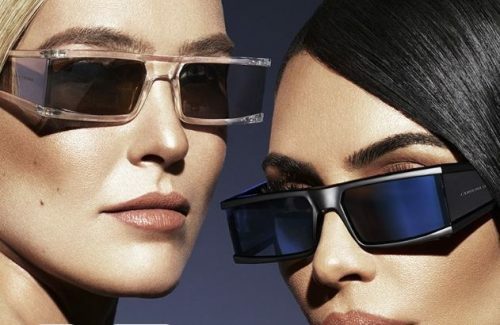 Fashionable eyewear brand Caroline Lemke has joined forces with Kim Kardashian West to debut a new sunglasses collaboration. 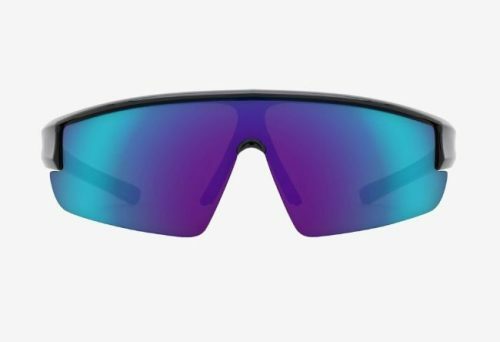 The Kim Kardashian West Collection for Carolina Lemke offers a wide range from big shield glasses to more sporty glasses and ’90s shapes. Check out the offering at carolinalemke.com which offers free US shipping on all orders. Make sure you are a Buyandship member to get access to our US warehouse.